Do I Need a Cover School? Welcome to the home page of SMIC Academy located in Hoover, Alabama, USA a suburb of metro Birmingham, Alabama. Families in SMIC Academy come from all over the Birmingham area (Hoover, Homewood, Vestavia, Pelham, Helena, Gardendale, Leeds, McCalla, etc). 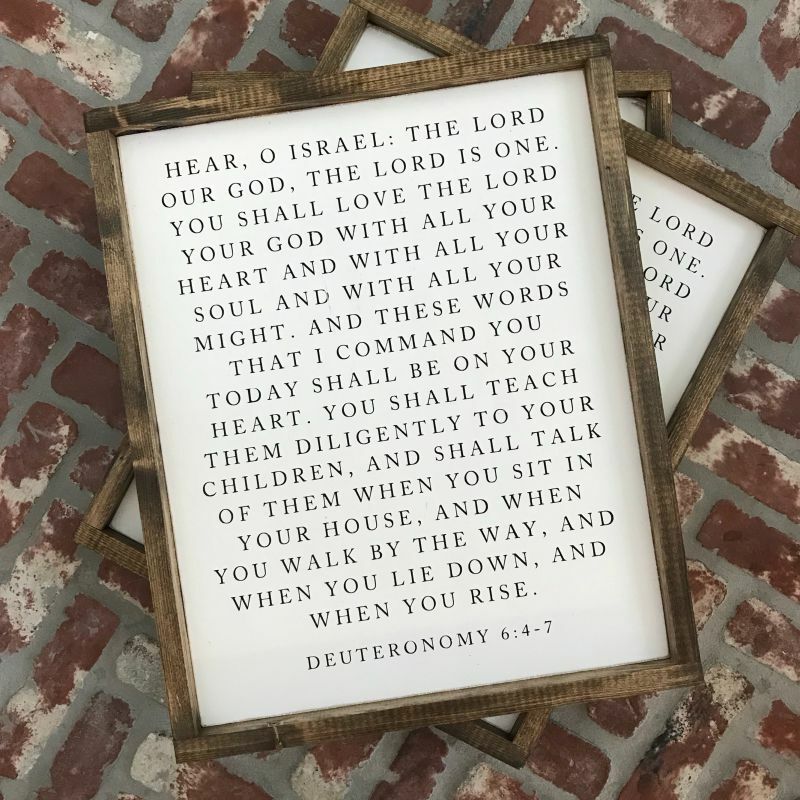 Based on the exhortation of Deuteronomy 6:6-9, SMIC Academy is a church-based, family-centered, discipleship ministry that assists homeschool parents in fulfilling their calling to home educate their children according to the Christ-centered, Biblical worldview. SMIC Academy is an Alabama church school for homeschooling families, providing oversight and accountability. Our priorities for this ministry are Discipleship, Scholarship, and Fellowship. Read more About Us to learn who we are, what we offer, what we require, what it costs, and how to enroll. Contact Us with further questions. We also offer Premiers - a support group ministry providing encouragement, practical help, parent training, field trips, activities, and connections to mentor moms. Read Who We Are to learn what Premiers offers, how to contact our coordinator, and how to visit our monthly meetings.